Australia Glass Brisbane recently had the pleasure of working with one of Queenslands’ most prestigious schools Brisbane Boys Grammar School. Our team provided custom facade glazing to produce a stained class protection system. 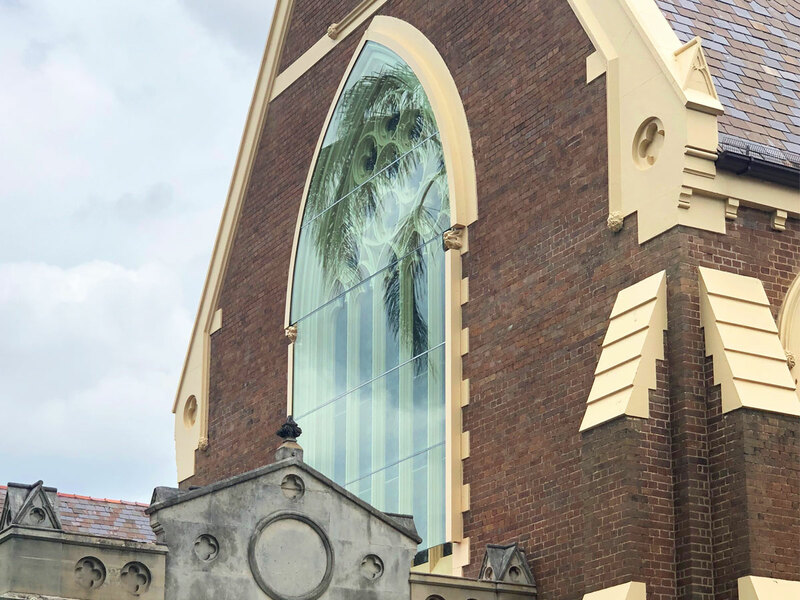 Australia Glass Brisbane worked closely with Brisbane Boys Grammar School to design and manufacture a stunning glass feature that is admired by all. If you need to speak to Australia Glass Brisbane about an upcoming project, please call 07 3277 0051 or enquire online.